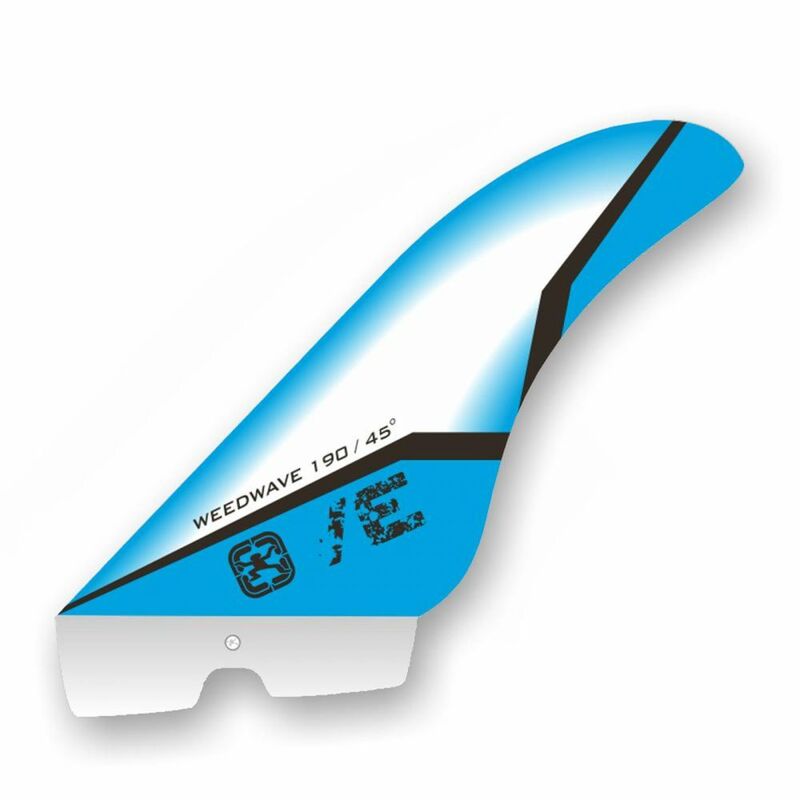 In addition to that, it is useful to select a fin shape that is suitable for the intended purpose: We offer freeride, wave, race, freerace, freestyle and more shapes. For spots with shallow water or waters with seaweed, it can be helpful to use special weed fins. GFK, VE und GX fins are constructions that resort to polyester laminates. 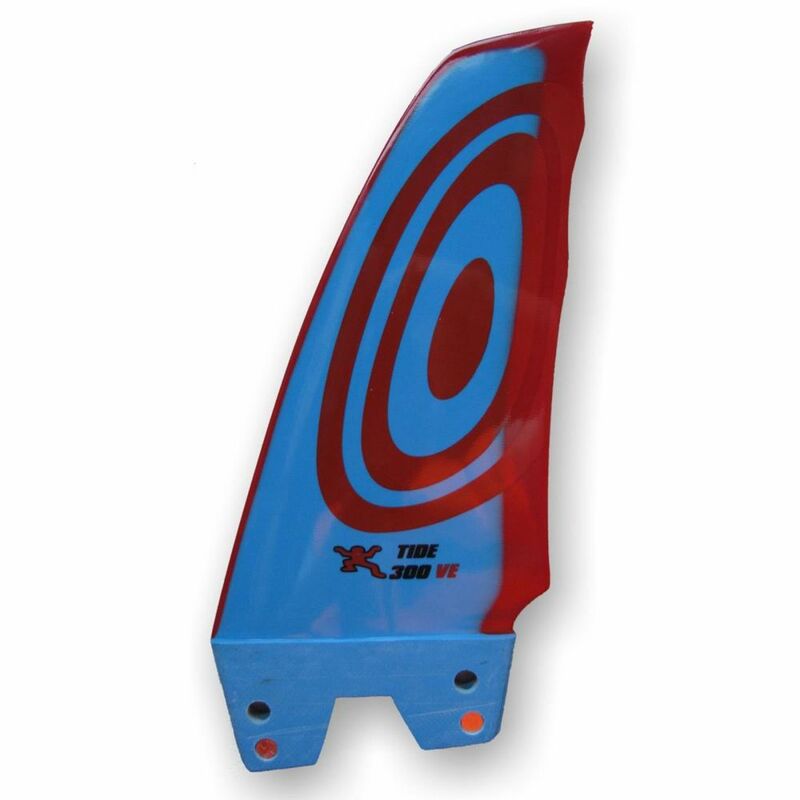 These fins belong to the cost-effective segment and are only medium hard. They are not easy to sand as the polyester fibres can be open and pull water. The fin surface would have to be closed by an epoxy resin. 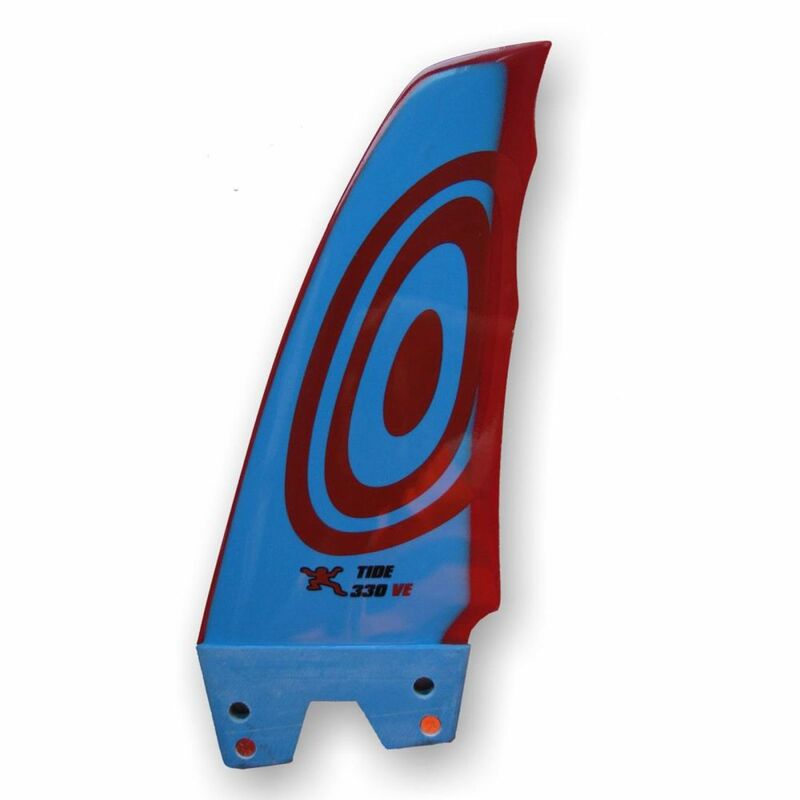 G10 fins are harder and made of epoxy laminate. Fins with this kind of construction are easy to repair with the help of sanding paper: The repair can be executed without taking the risk of fringes. 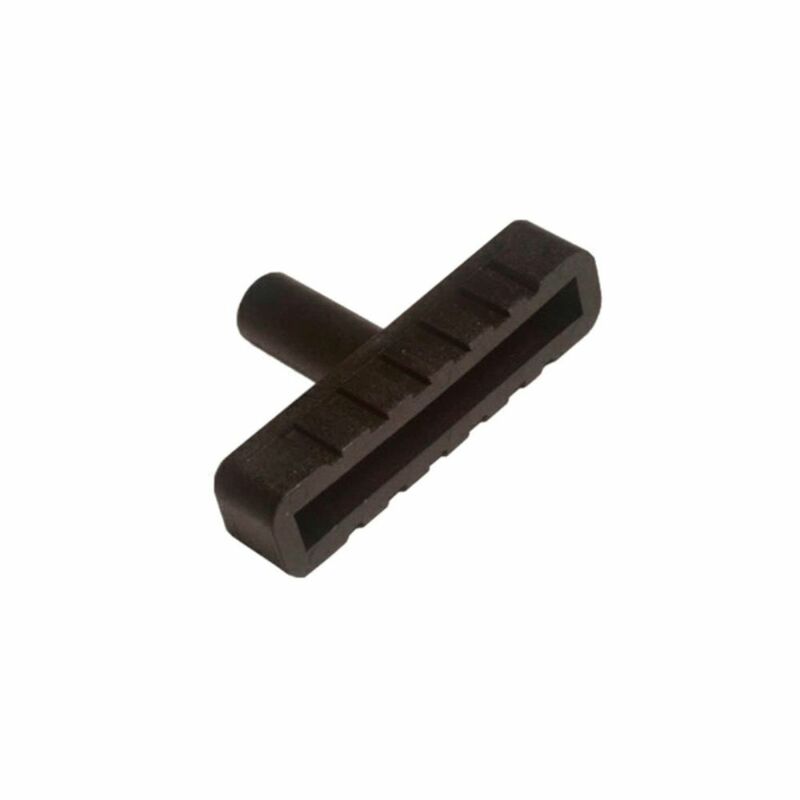 Another advantage of this fin type is a very good price and quality relation. Carbon: This kind of material mix is highly estimated in the windsurf sector as it combines a very good hardness and stiffness with a low weight. 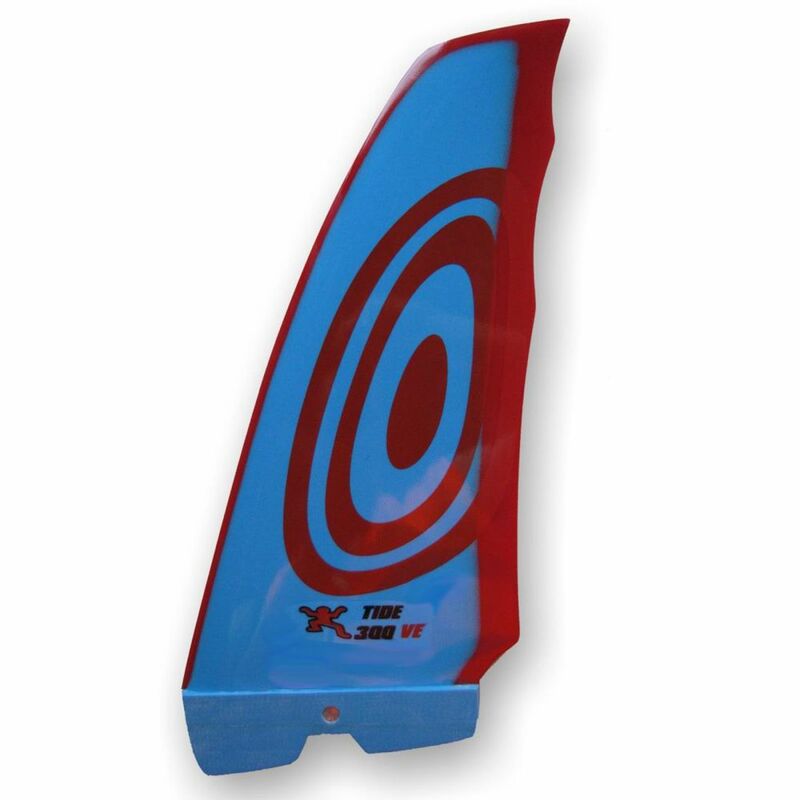 But just as the GFK fins, the carbon fibers are exposed to the water in case of damages and you absolutely need epoxy resin to seal the sanded or damaged areas.